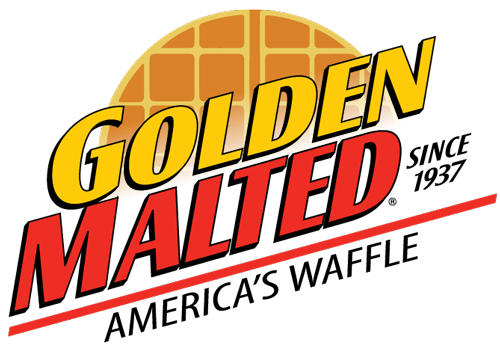 Carbon’s Golden Malted continues to develop new products and services to increase our food service customer's sales and satisfy their guests. Below are some of our latest products. For more information call 888-596-4040 or contact us here. Golden Malted Self-Serve Fresh Baked Puffy Pancakes are great tasting and quick for guests to make! Carbon's Golden Malted Fresh Baked Waffle Bites are easily paired with other items to make delicious, fun meals! Make both Sweet and Savory Meals - combine with chicken nuggets or serve with ice cream!